Among the main services offered there are management, marketing, organization of B2B meetings, representation and agency for European and Italian companies, trade fair selection and support and translations. 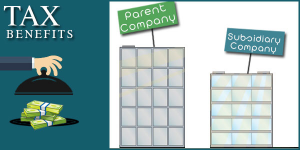 To these and to other similar questions SINTESI is able to give an answer and to partner with the clients for the implementation of corrective actions of activities aimed to the growth of the investment in Japan without having nevertheless to limit the level of control or having to compromise on the client’s corporate culture. Often a good product that is well suited to the Japanese market can not fully express its full potential. Has the right channel been chosen? How to increase visibility by optimizing investments in communication? 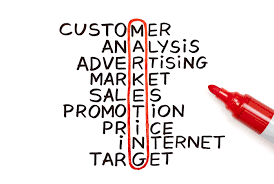 What promotional events to organize, their target and how to organize them? Is it possible to manage an SNS page in Japanese? To these and other questions we can give an answer to better adapt the presentation to the Japanese market, one of the most difficult in the world. 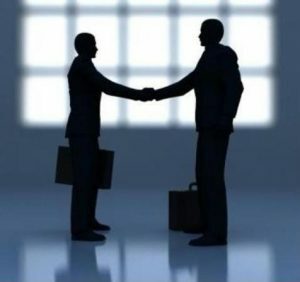 The selection of a partner, the personal contacts with potential clients, the exploration of new opportunities for the development of new products…… these and other objectives can be the focus of a series of targeted B2B meetings that we can organize and follow through the next step’s phase. A brand under development, an innovative product or even a product or a brand of great tradition always need an ambassador on the spot that translates the qualities and characteristics into the logic and information understandable to the Japanese counterparts. 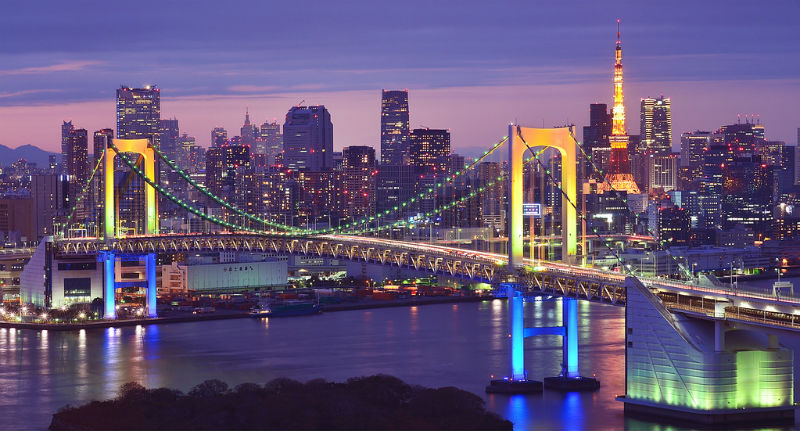 The costs of creating and operating an affiliate in Japan can be very high and many companies can not support it at the early stages of market entry. 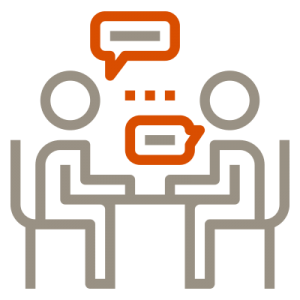 SINTESI can offer tailor-made representation solutions and organize a service starting from the mailbox and / or address up to the gradual expansion in a representative office or the creation of a branch or affiliate under Japanese law. 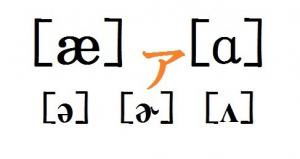 Japan is a market where translation is not only a literal question but also requires a cultural conversion to get a commercial message pass through to the customer correctly. Knowing the customs and habits makes it possible to translate a message in the most direct, attractive and effective way possible. 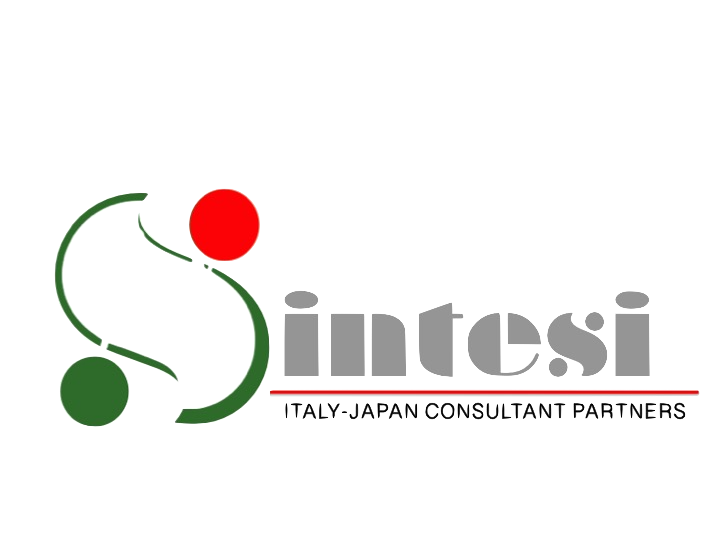 SINTESI can assist you in every step necessary to create a direct presence in Japan, starting from simple logistic and assistance to start a representative office up to legal and tax assistance for starting a branch or the creation of an affiliate (from its lighter setup till a more complex establishment).